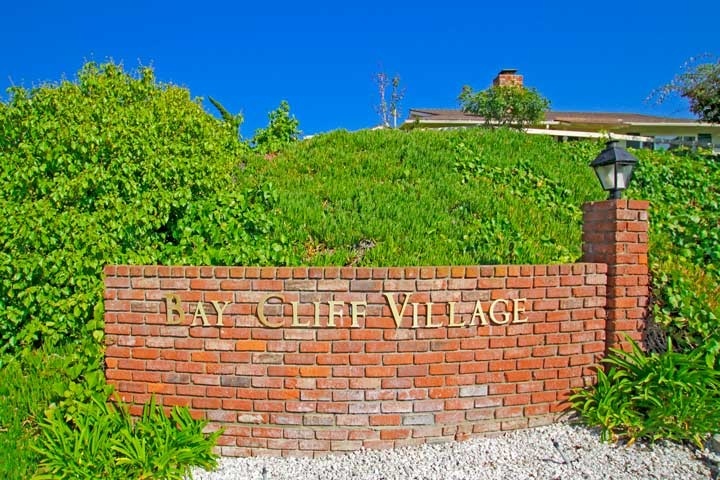 Bay Cliff Village is located in the San Clemente North area of San Clemente, California. The community is one of three neighborhoods that is solely dedicated for seniors older than 55 years old. This is the smallest senior community that dates back to the early 1960's when these small bungalow style one story houses were first built. The floor plans are simple and offer one to two bedroom floor plans that range in size from 1,000 to 1,550 square feet of living space. There is a small homeowners association here with low monthly dues required. The Bay Cliff Village homeowners association phone number is 949-910-1147. Below are the current Bay Cliff Village homes for sale and for lease in San Clemente. Please contact us at 888-990-7111 with questions regarding this community and any of the homes listed for sale here.